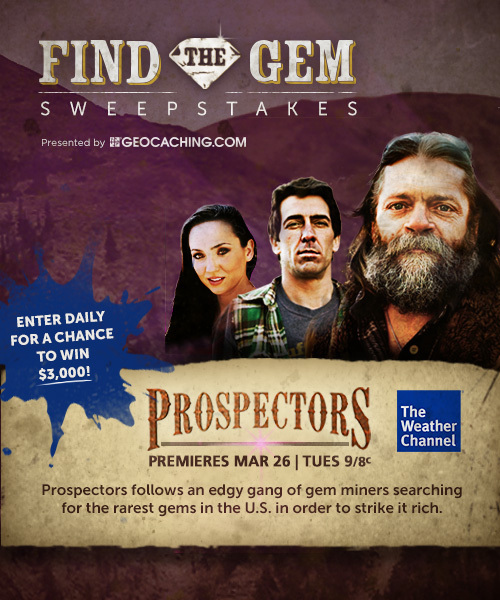 Skip the extreme climates of prospecting and find the gems hidden on weather.com for your chance to win $3,000! 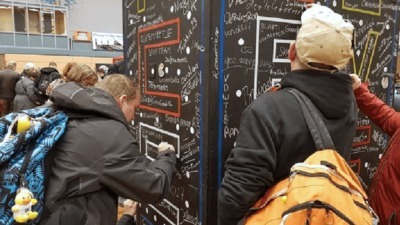 Starting March 20, visit The Prospectors Facebook Page to get your daily clue to find the hidden gem and enter in the Find the Gem Sweepstakes. NO PURCHASE NECESSARY. U.S. Only. Ends 3/26/13. Official Rules.